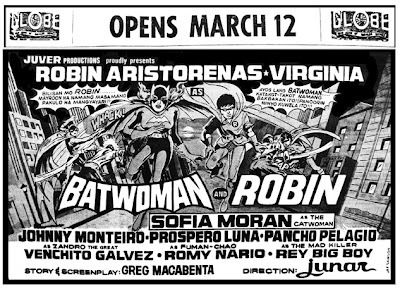 70s Queen of action movies, Virginia and son, Robin Aristorenas teamed up for this spectacular adventure in the 1972 movie, Batwoman and Robin. 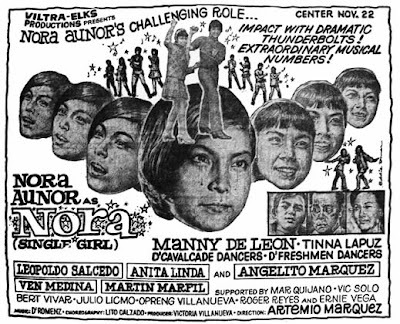 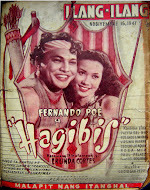 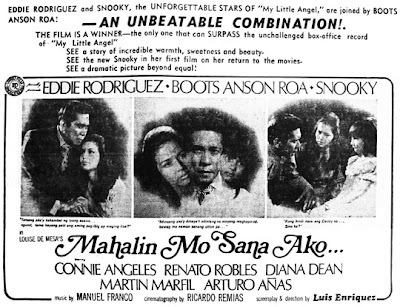 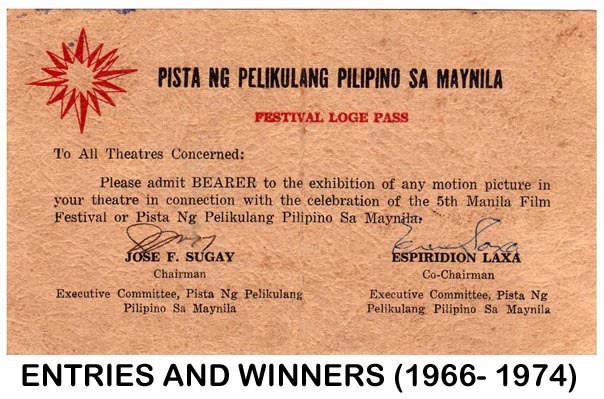 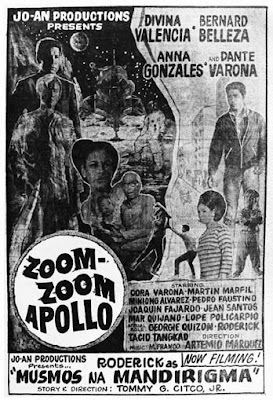 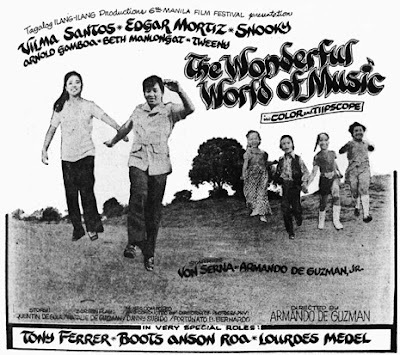 The movie, directed by Junar, short for Jun Aristorenas, was a hit when it was shown that year. 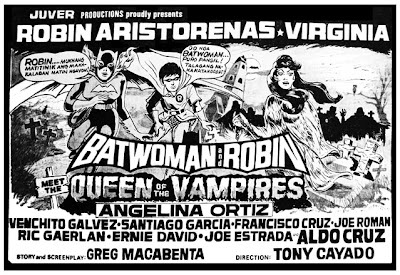 A sequel, Batwoman and Robin meet the Queen of the Vampires was released two months later. 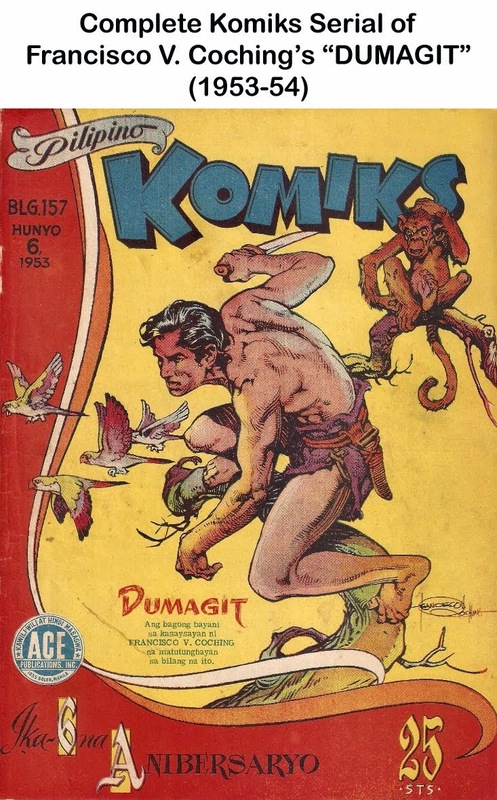 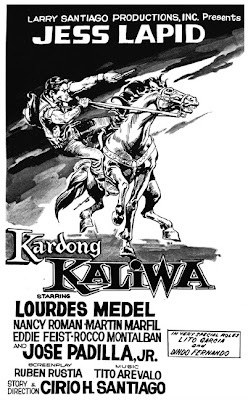 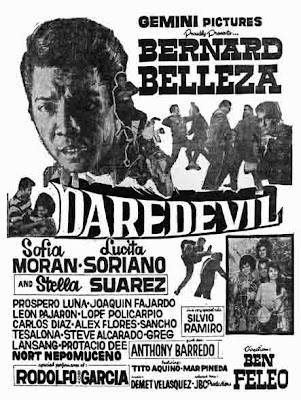 Dyesebel, another Mars Ravelo creation, was first serialized in Pilipino Komiks in 1952-53, and was later adapted into the big screen that same year. 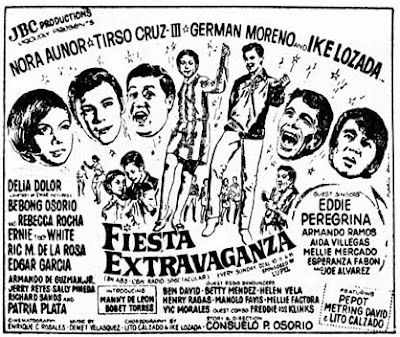 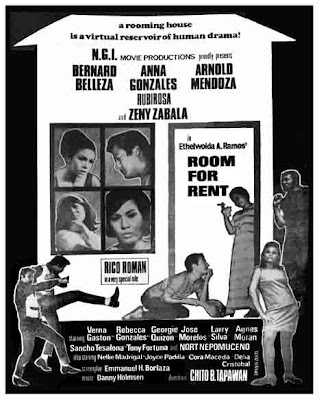 The movie topbilled Jaime de La Rosa as Fredo and Edna Luna as Dyesebel. 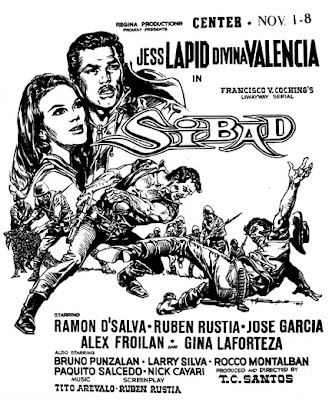 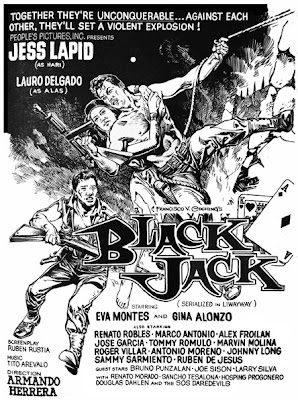 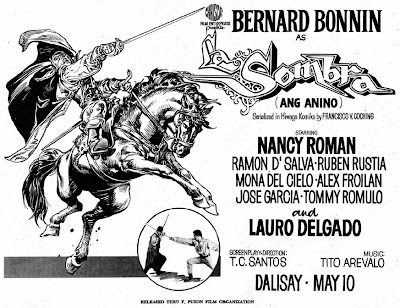 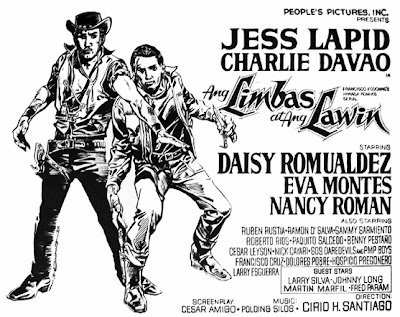 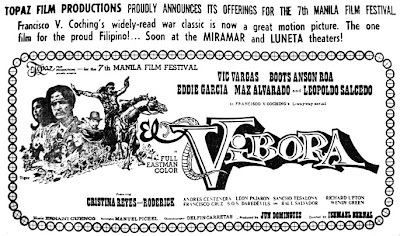 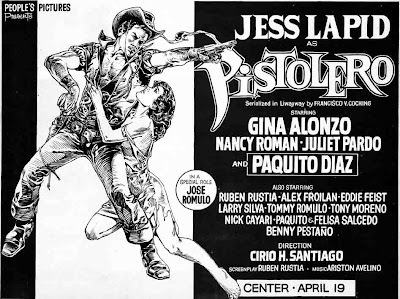 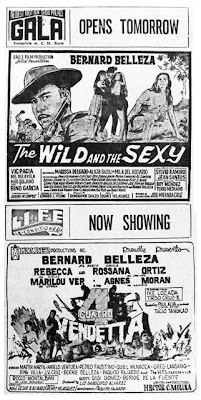 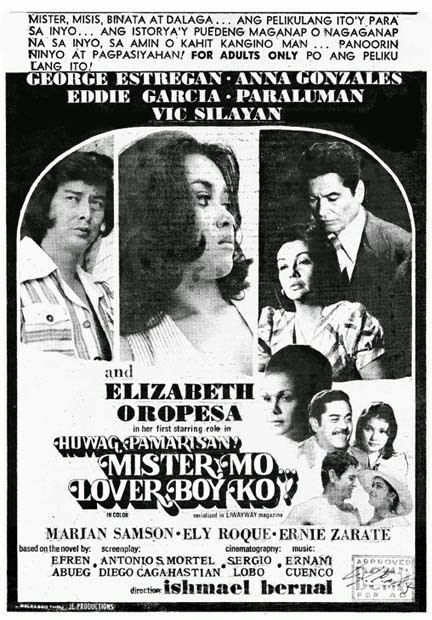 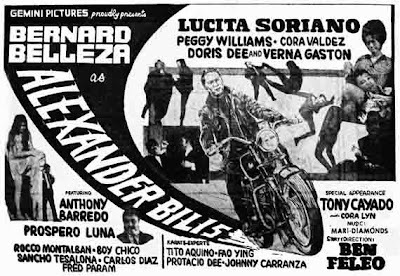 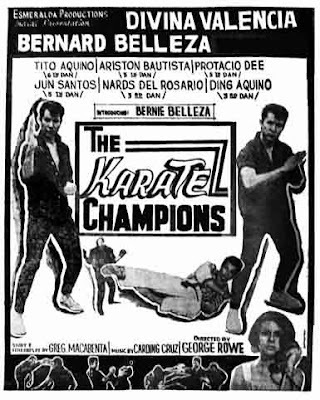 The movie produced under Manuel Vistan Productions, Inc. and released thru Premiere Productions, was directed by the great Gerardo 'Gerry' De Leon. 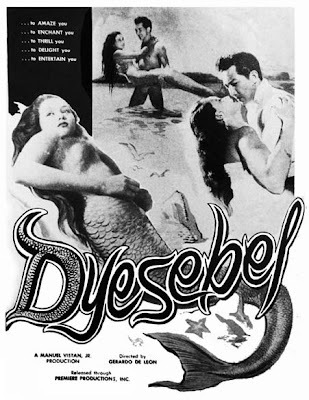 In the Philippines, the story of Dyesebel was narrated as a character born to a mermaid-obsessed Filipino mother. 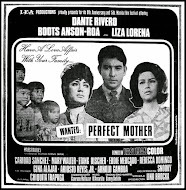 The mother, due to her obsession with looking at calendar pictures of mermaids, eventually gave birth to a female infant with a fishtail instead of normal human lower extremities. 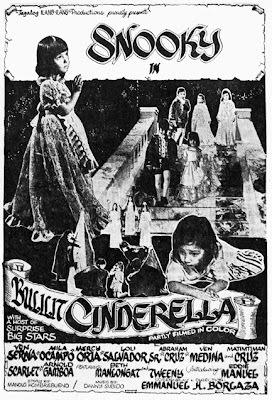 The angered father wished to abandon the abnormal child but was hindered from doing so when he was struck by lightning during a typhoon. 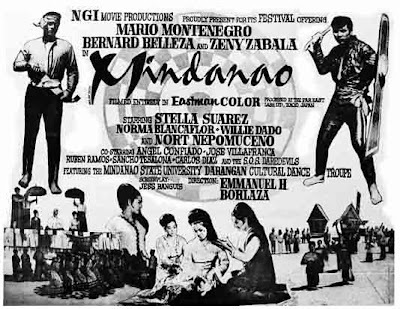 To avoid the stigma of having a mermaid child, the couple decided to leave their village. 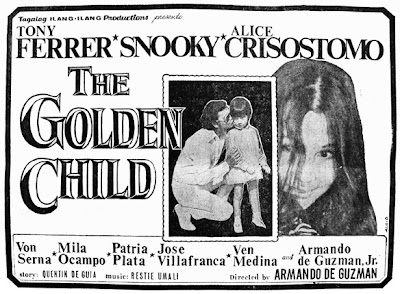 The child was kept hidden from the sight of new neighbors. 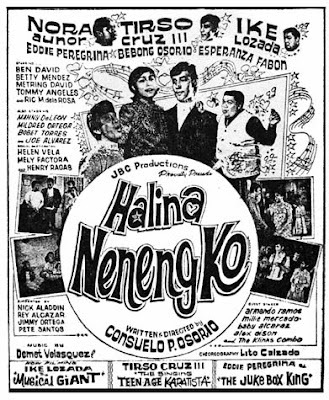 The mermaid eventually met other mermaids while spending time at the seashore. 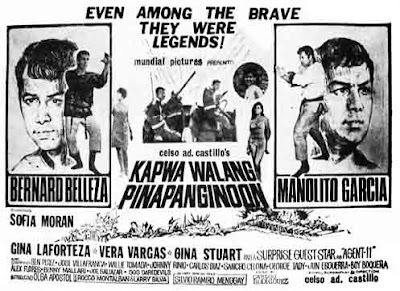 Her adventures at sea brought her into contact with Diangga, a sea-witch who had the power to transform sea-creatures like Dyesebel into normal humans. 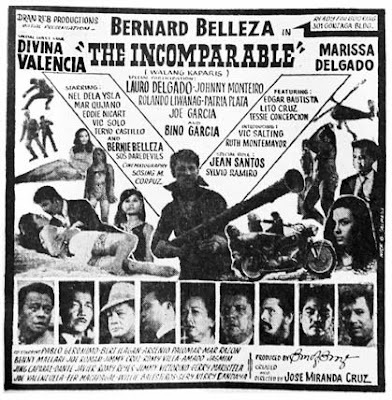 Dyesebel fell in love with a normal human man. 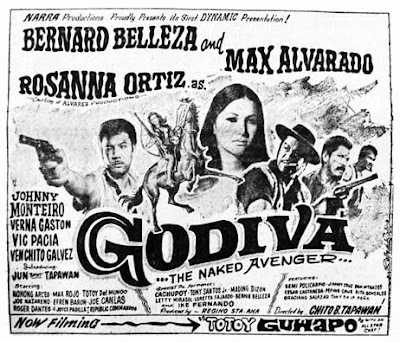 But her secret of being a mermaid, prompted the jealous former girlfriend of the man with whom Dyesebel was in love, to kidnap Dyesebel and place her in a carnival. 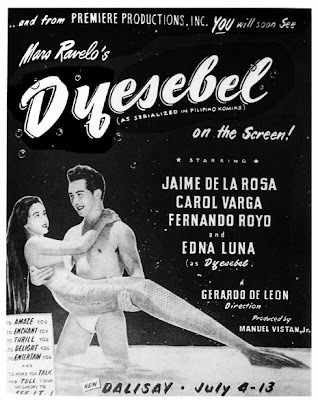 Dyesebel was later saved by her human lover. 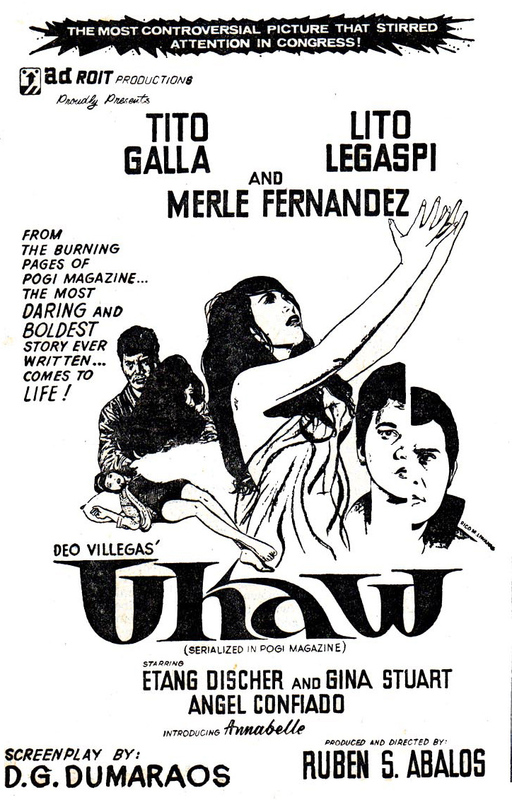 Diangga, the sea-witch, eventually transformed Dyesebel into a permanent female human with normal lower extremities. 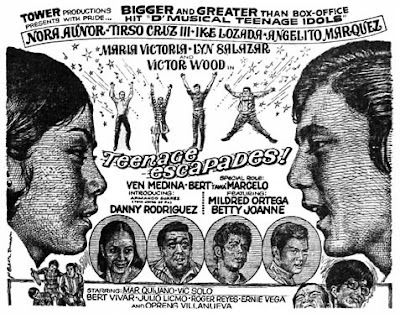 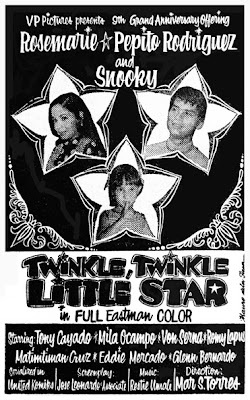 One of the loveliest faces to grace Philippine cinema, Filipino audiences fondly remember Snooky as the adorable child superstar of the 70s who blossomed into a refreshingly beautiful teenstar joining the Regal Babies in the '80s. 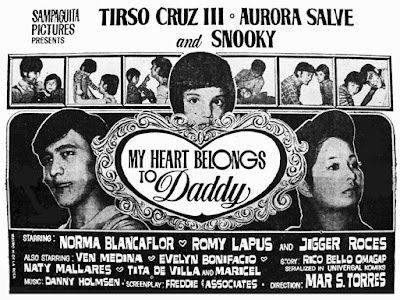 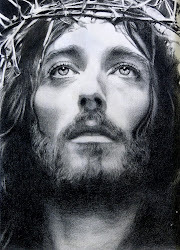 Born premature on April 4, 1966 to actors Von Serna and Mila Ocampo, she was sickly, tiny and frail as an infant. 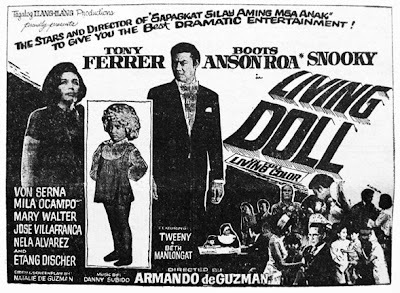 But, thank God, she survived the critical years of infancy and early childhood to follow her parents' showbiz path. 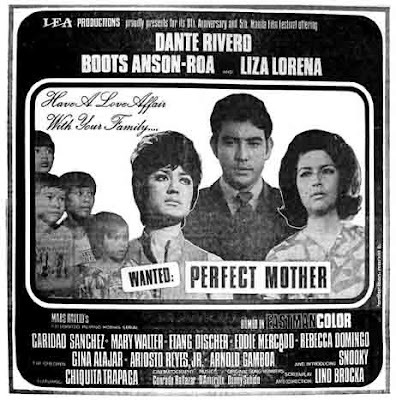 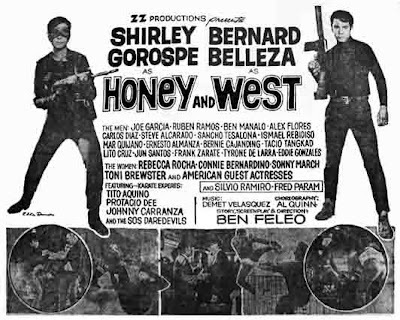 At a tender age of four, she started acting via her 1970 landmark debut Wanted: Perfect Mother, where she immediately captured the hearts of Filipino audiences as a cute, sweet and smart-talking four-year old. 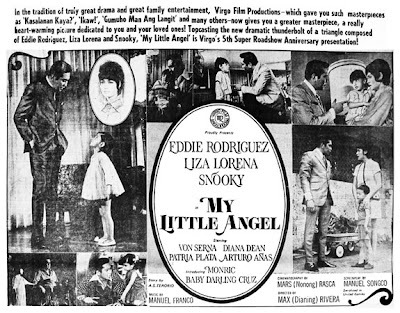 That same year she received her first acting nomination from FAMAS as Best Child Performer for the film My Little Angel. 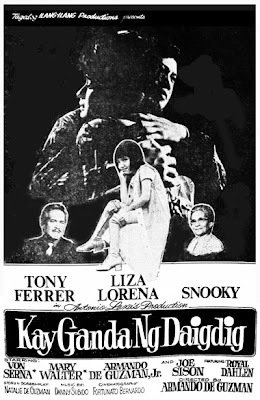 Trained by acclaimed director and National Artist, Lino Brocka, Snooky showed promise as dramatic actress and later proved to be a fine one. 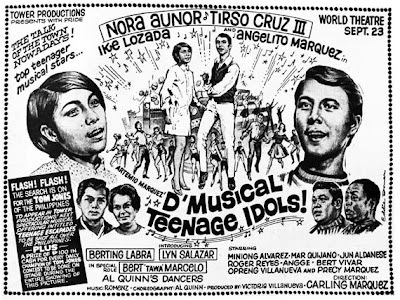 In 1972, she won her first FAMAS award as Best Child Performer via the film Mahalin Mo Sana Ako. 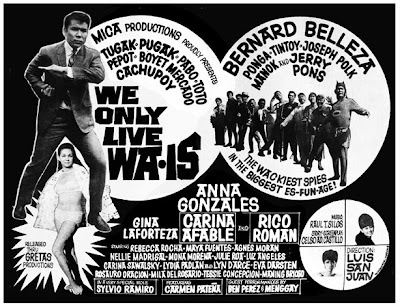 PASAY CITY, March 7---(PNS)--- Movie actor Bernard Belleza died at 4:10 this morning at the V. Luna Hospital in Quezon City about 13 hours after he was shot allegedly by an air force captain. 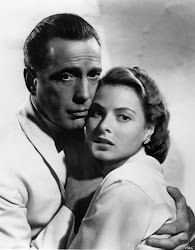 The actor did not regain consciousness since he was shot at about 3:30 p.m. yesterday at the driveway of the 528th air wing building at the Nichols Air Base here. 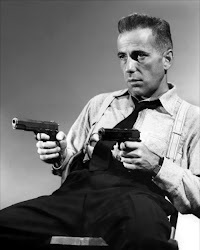 He was shot four times in the back, navel, right leg and right thigh allegedly by air force Capt. 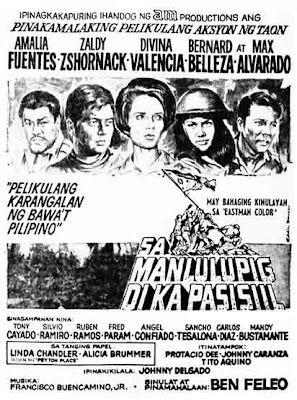 Severino Francisco, assistant inspector general of the 520th air force wing who remained in the custody of air force authorities. 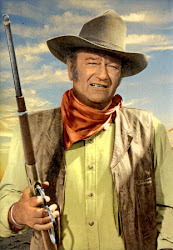 Motive for the shooting is still unknown. 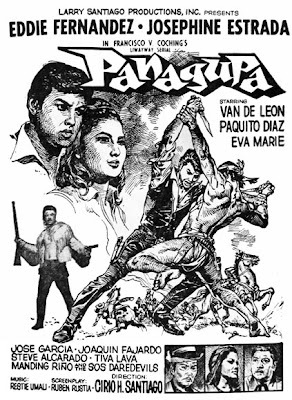 (Police investigators said Francisco would be surrendered to them anytime today). 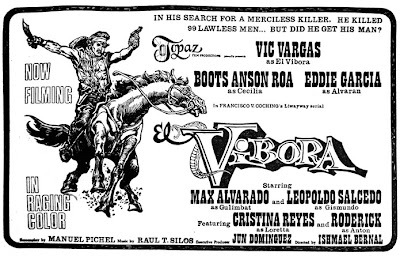 Police Chief Francisco Villa ordered this morning Det. 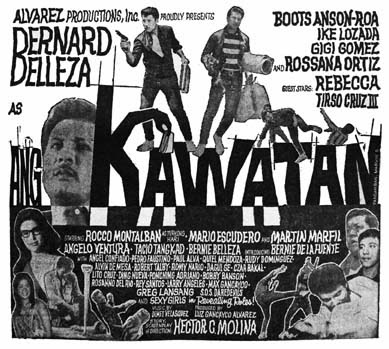 Maj. Juanito Guysayko, assistant chief of detectives, to fetch Francisco from the office of air force Col.Milan assured Guysayko yesterday that he would turn over Francisco to him after he (Milan) had completed his own investigation. 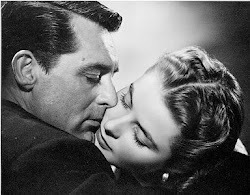 “If there’s any hitch in getting Francisco, I’ll take personal hand in the matter. 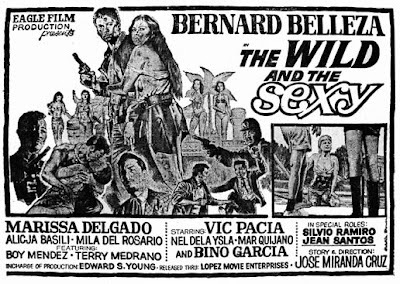 If things go smoothly, I’ll let the detective bureau go on with its investigation.” Villa said. 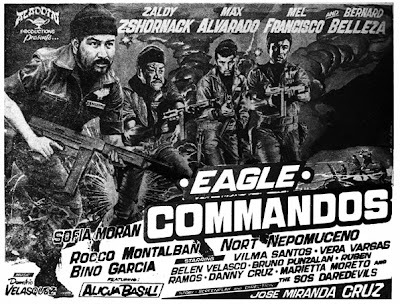 Gabriel Milan, wing commander, for investigation. 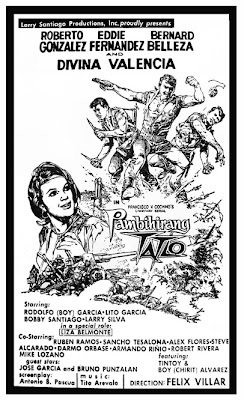 Guysayko, on the other hand, ordered his men to pick up possible witnesses to the shooting of the movie actor, a former air force sergeant in his mid 30s. 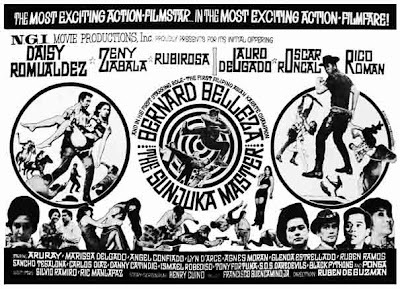 He said details of the incident still could not be had as investigators started this morning their own thorough investigation. 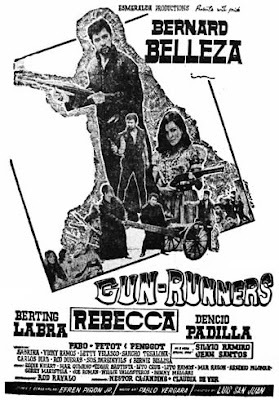 He expressed surprise why there were nine empty shells since the maximum load of a 45 caliber pistol is only eight even if a bullet is lodged in the chamber and a full-packed ammunition clip. 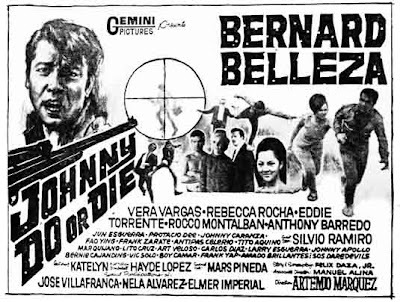 A Hillman car, reportedly owned by Francisco, was hit with a bullet in the left rear windshield. 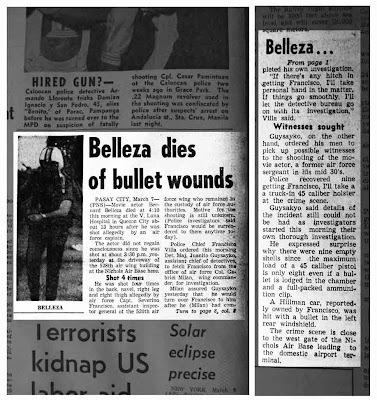 The crime scene is close to the west gate of the Nichols Air Base leading to the domestic airport terminal.